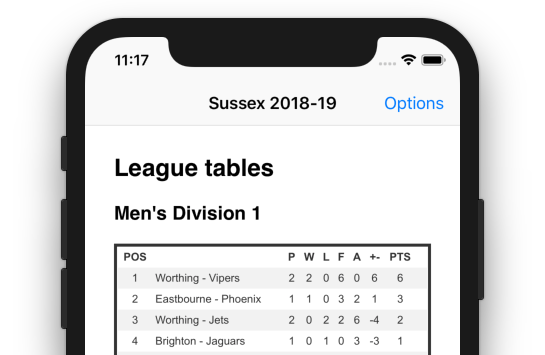 The Sussex Volleyball Association (SVA) is the governing body of the local volleyball league for the English counties of East and West Sussex. Its objective is to promote the sport of volleyball and to support and co-ordinate the clubs participating in the Sussex League. The league is composed of three divisions: Men’s 1, Men’s 2 and Ladies’.